"ARCS Light" is an annual honor bestowed upon an active member of each chapter each year. Candidates for this honor may be submitted by any active member of our chapter in good standing. I joined ARCS because I have a passion for Science and always want to know how and why. I was born and raised in South Dakota where the stars, Milky Way, and moon, were so close you felt you could reach up and touch them. I enjoyed the Aurora Borealis many times - also known as Northern Lights. The rain storms, lightning, thunder - incredible. I always dreamed of going to the moon and I still do. When attending the University of South Dakota, I enjoyed Chemistry and Physics. I have lived in New York, New Jersey, New Orleans, and Los Angeles. My life has revolved around our retail clothing stores and hotels. I am blessed to have a son, daughterand son-in-law, and grandchildren. I am involved in the following charities: National Charity League, L.A., Coronets, Sonance, League for Children, National Arts, Childhelp USA, Mannequins, and ARCS Los Angeles Founder Chapter. Besides volunteering for charities, I enjoy golf, tennis, white water rafting, travel, music, skiing, and art! I joined ARCS Los Angeles Founder Chapter because I wished to support the mission of the Founders in advancing higher education with students in the sciences, primarily Ph.D. candidates. It has been a most rewarding experience working with many friends of like-mind and sharing meaningful conversations with our scholars at our planned luncheons. I have been on the Board in most positions, including co-chairing the yearly Gala twice and the SRL luncheons. In addition to being active in ARCS, I have had several Board positions in Childhelp USA (past co-President), Robinson Gardens, Stars and Center Theatre Group in LA. I am also an active volunteer, working weekly, at St. Johns Hospital in Santa Monica, where I am also a member of the Irene Dunne Guild. I was born and raised in Long Beach, California, attended the University of Southern California where I graduated with a degree in Business. I worked with companies in marketing and communication and my last position was with Gulf &Western's West Coast operation headquarters at Catalina Swimwear for 12 years before retiring. I am married to Ed Jessup, an attorney in Beverly Hills. We have travelled extensively these past few years in many countries and have seen most states of the USA. I share Ed's passion for sailing and love of the sea. I have an ardent interest in Bridge, which I play as regularly as possible. I enjoy time with our two stepsons and four grandchildren. My thanks are extended to the members and board of ARCS Los Angeles Founder Chapter, as I am most appreciative of receiving ARCS Light award this year. Before delving into volunteer work, Judith Butler was a devoted elementary school teacher for 34 years. 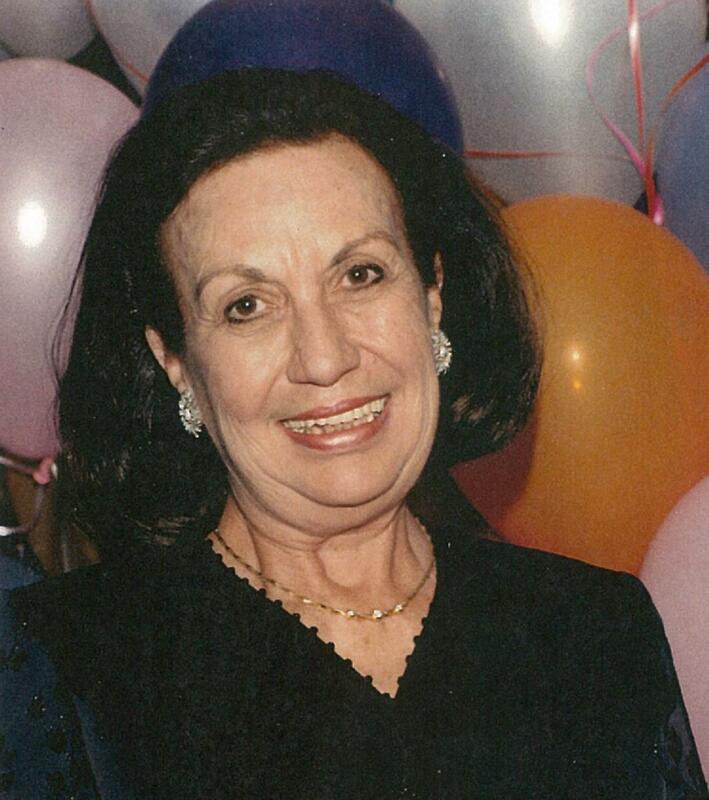 Upon retirement twelve years ago, she joined ARCS Los Angeles Founder Chapter. Judith was Recording Secretary for her first formative years thereby learning a lot about the history of the ARCS Founder Chapter and the growth of the national organization. 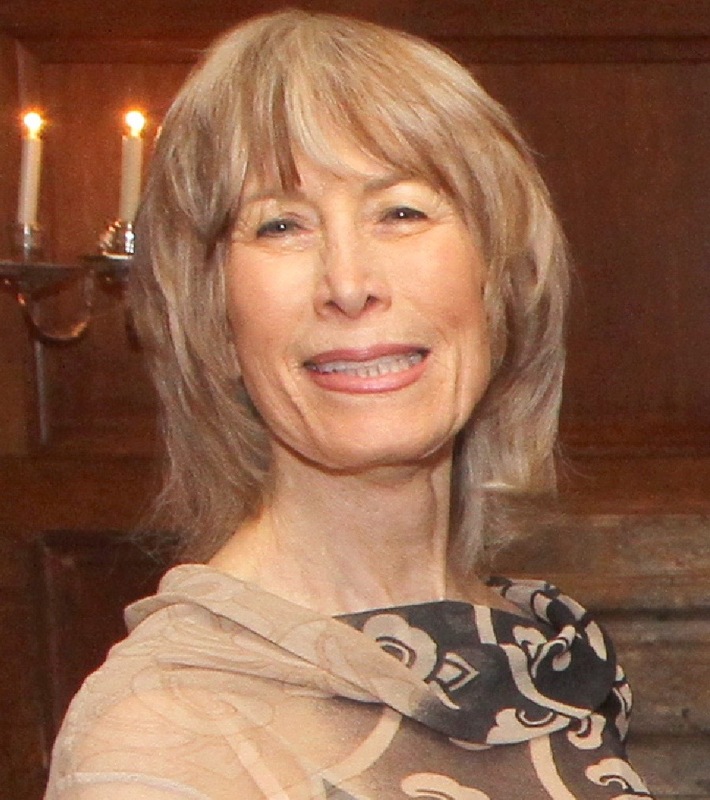 She has co-chaired the Scholar Recognition Luncheon several times and was co-chair of the 2014’s Around the World Gala. 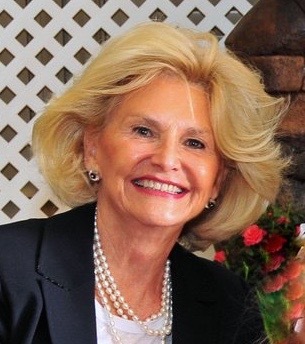 Mrs. Butler is currently President of Encore of the Los Angeles Philharmonic Affiliates after having served as president of the Valley Committee of the Affiliates and holding several other offices in Encore. 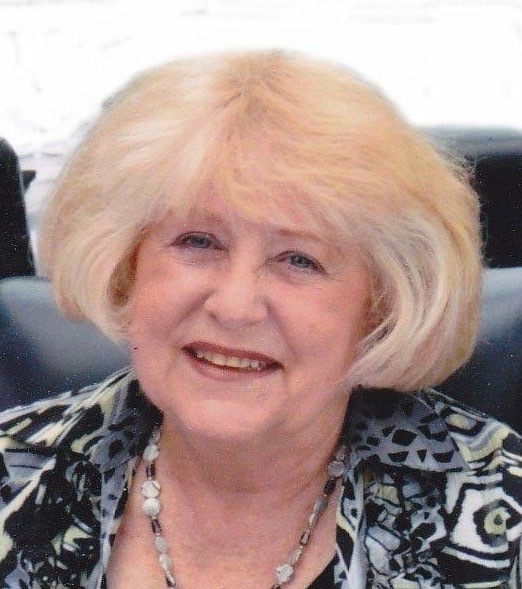 She is a member of the Board of Freedoms Foundation at Valley Forge Los Angeles County Chapter and has been a community member of the Internal Review Board (IRB) at Children’s Hospital Los Angeles (CHLA) for eleven years. Judith graduated from Trinity University in San Antonio, Texas. She met her husband Viggo while he was at Officers Training School in San Antonio. They have been married for 48 years and have traveled extensively. They have one lovely daughter, a wonderful son-in-law, and two marvelous grandchildren. Viggo is currently chairman of the ARCS Los Angeles Advisory Council. 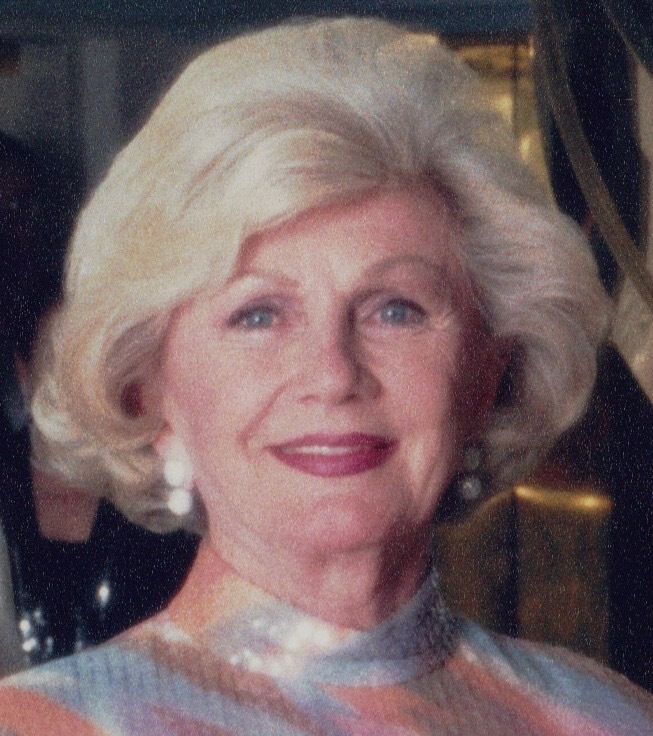 As one of the Founding members of ARCS in 1958, Rosemary Booth served as President of the Los Angeles Chapter from 1965-1966 and has proven her leadership skills on many additional boards. Rosemary was actively involved in the Founding of The National Executive Board (NEB) of ARCS and later went on to be NEB’s President. Rosemary has also served as President of John Tracy Women’s Auxiliary, Los Angeles Ballet, Footlighters, Fashionettes, and The League for Children. In 1960 she received the Best Dressed Award from Mannequins and Golden Eve in 2012. Rosemary has had the opportunity to sponsor young, dedicated and brilliant scholars in the Field of Science and Engineering. She has developed many lifelong friendships through ARCS over the past 65 years. Rosemary graduated from the University of Kentucky and was a member of Kappa Alpha Theta in 1952. She has been married to Wallace Booth since 1998. Wallace served on the ARCS Advisory Council for many years, three years as Chairman. Together they enjoy their three children, several grandchildren and a great-grandson. They have traveled extensively throughout the World enjoying cruises and safaris. "I am writing to express my sincere gratitude at having been selected for the ARCS Foundation Scholarship. I am currently in the middle of my second year of pursuing a Ph.D. in Biomedical Engineering at University of Southern California. My own work is centered on modeling the response of brain tissue to electrical stimulation, which is an increasingly important type of intervention in brain pathologies such as epilepsy, Parkinson's, dystonia, and depression. It is my career ambition to further develop novel interfaces between computers and brains, both as a means to mitigate cognitive impairment and to enhance natural function. I will not be quick to forget the significance of this award in helping to ensure my progress along the path to becoming a respected expert in engineered neural systems."